Manchester City have confirmed their team and substitutes to take to the pitch at St James' Park for a Premier League clash against Newcastle United tonight. The Citizens are looking to close the gap on league leaders Liverpool to just a single point, ahead of the Reds being in action on Wednesday night. Vincent Kompany will play no part as he continues to suffer with a muscle injury. 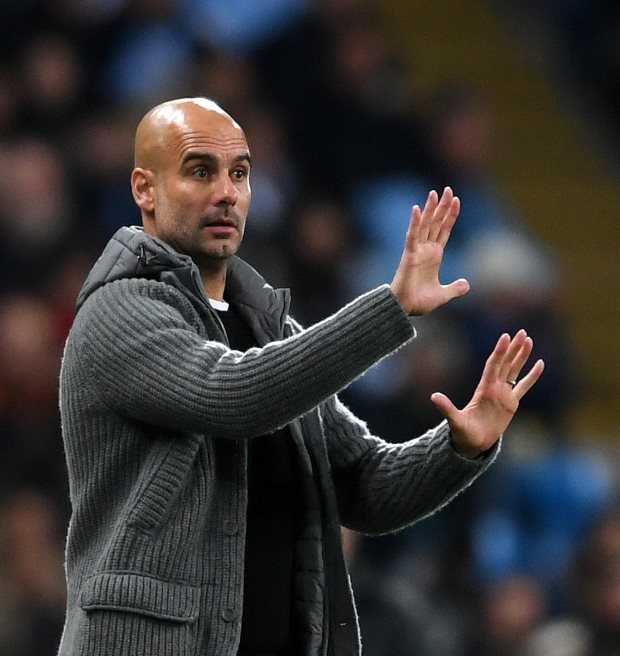 Pep Guardiola picks Ederson in goal, while at the back he selects John Stones and Aymeric Laporte as centre-backs. Fernandinho will look to protect the back four, while David Silva skippers the side. Kevin De Bruyne, Raheem Sterling, Leroy Sane and Sergio Aguero all play. If the Spanish boss needs to make changes he can look to his bench, where options available include Gabriel Jesus and Riyad Mahrez.